Hannah is from Columbia, South Carolina where she attended The University of South Carolina and graduated with a Bachelor’s of Science in Exercise Science with a Minor in Psychology. During her time at USC, Hannah worked as an ABA Therapist for three years, developing a creative niche for the pediatrics population and her passion for helping others. She quickly discovered Occupational Therapy and knew it was a perfect fit. Hannah attended the Medical University of South Carolina and received her Masters of Science degree in Occupational Therapy where she was also involved with global health outreach in Nicaragua. During her time in graduate school, Hannah experienced the pediatric population in outpatient clinics, public school systems, and in the NICU where she was exposed to the earliest phases of therapy and pediatric development. 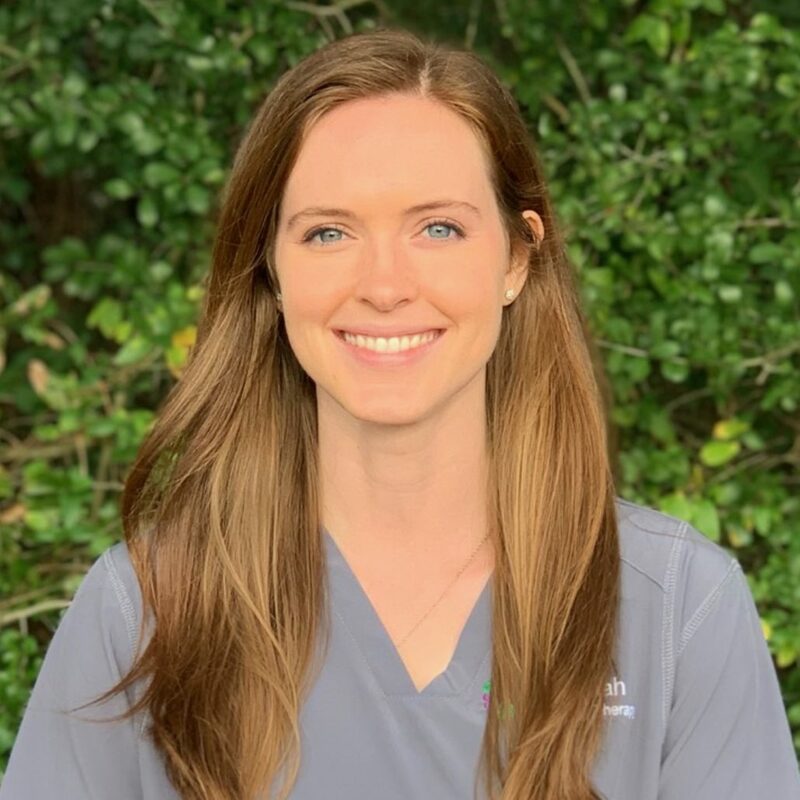 Hannah has special interests in feeding, sensory processing difficulties, and neurologic disorders and is excited to further progress her skills and career in pediatrics through participation in continuing education. During her spare time, Hannah enjoys running, spending time with her family, exploring the outdoors of Charleston, and reading a good book.